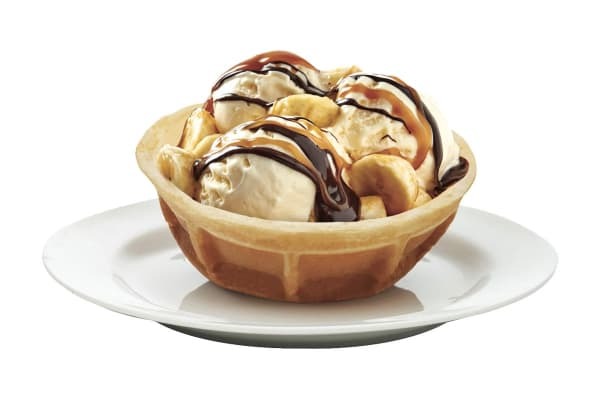 Breakfast and dessert just got better thanks to the Russell Hobbs Waffle Bowl. Make perfect waffle bowls in minutes and enjoy for breakfast, dessert, and every moment in between! 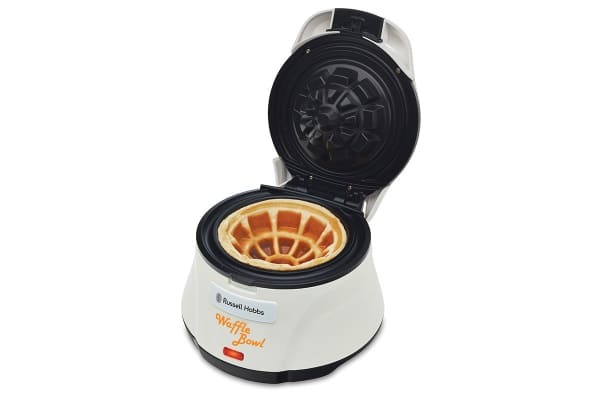 The Russell Hobbs Waffle Bowl allows you to create crispy on the outside and fluffy in the centre waffles effortlessly. Fill them with your favourite treats for a sweet or savoury delight!